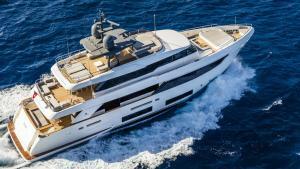 The winners of the Boat International’s World Superyacht Awards were announced at a ceremony held at the Palazzo Vecchio in Florence, Italy, this week. 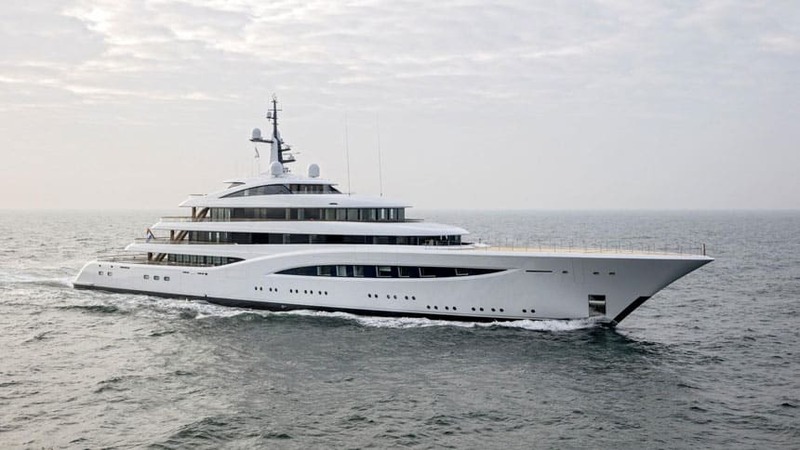 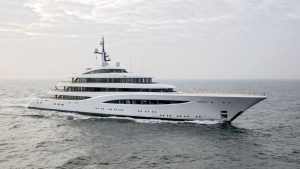 Faith, a 317-foot Feadship, was named Motor Yacht of the Year, and Pink Gin, a 176.8-foot Baltic, won Sailing Yacht of the Year. 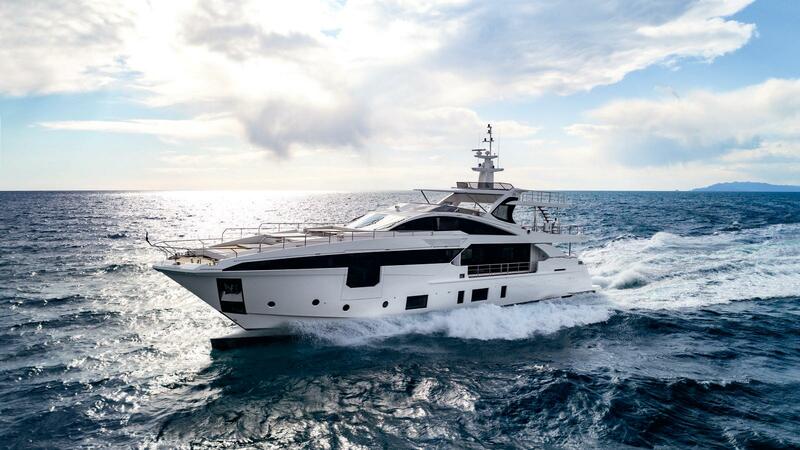 Azimut’s 115-foot Grande 35 Metri won in the Semi-Displacement or Planing Two Deck Motor Yachts, 35 meters and Above category. 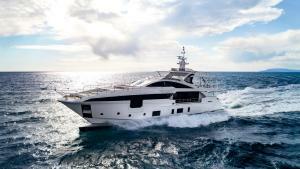 Ferretti Group’s 108-foot Custom Line Navetta 33 was named Best Three-Deck Semi-Displacement Yacht. CRN’s 197-foot Constance won the Voyager’s Award for best cruising itinerary created in 2017.